If you’re a fan of MMO’s, and don’t like mandatory subscription fees, I’ll cut to the chase and say that you’re going to love this game. There’s your review right there, folks, go play it. 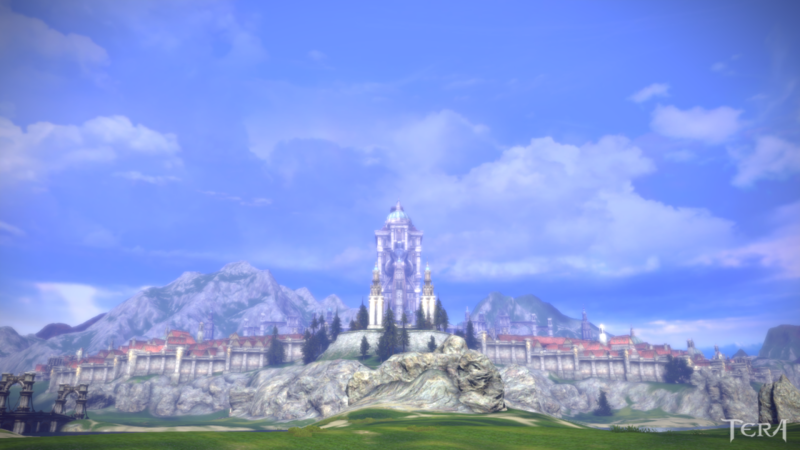 TERA (The Exiled Realm of Arborea) is a Free to Play (F2P) Massively Multiplayer Online Role Playing Game (MMORPG). Boy that’s a lot of acronyms. It’s published and hosted by En Masse Entertainment, and hosted well, I might add. The game originates from Korea, go figure, and is highly steeped in a beautiful modernized fantasy world, complete with seven different races and eight classes to add a high level of diversity in the game’s population. The storyline gets full marks for originality. The seven races coexist and thrive in harmony with each other, forming a worldwide alliance called The Federation of Valkyon. You’re a recruit sent to the Island of Dawn, a new addition to the map of the world. The first expedition was wiped out by hostile monsters, thought to be attracted by, the once thought to be dead, demon God Lok, one of many of the Old Gods you’ll be exposed to in the duration of the game. After defeating one of Lok’s agents, you’re sent by The Federation on an outstanding quest filled with discovery, wonder, betrayal, and despair, to rid the world of the evils of the Demon Gods, and of the Argons, an infectious race of bio-mechanical beings that reproduce like a virus, ruled by their queen, Shandra Manaya. 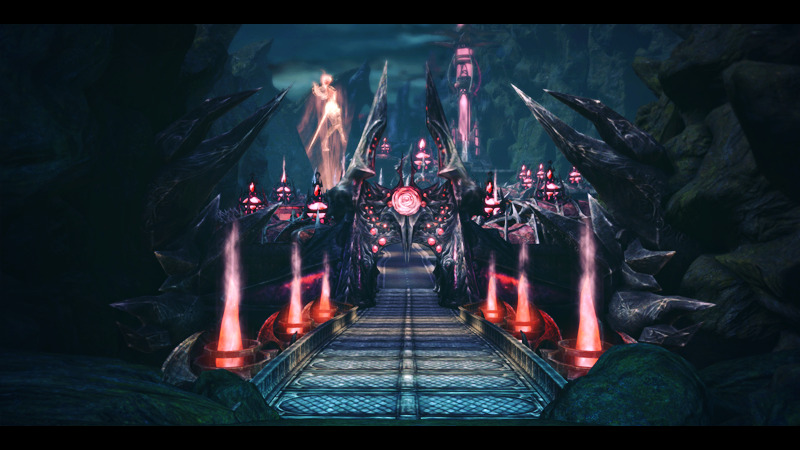 TERA is a real time action game, all fights are performed in real time, in an open world setting, for the most part. 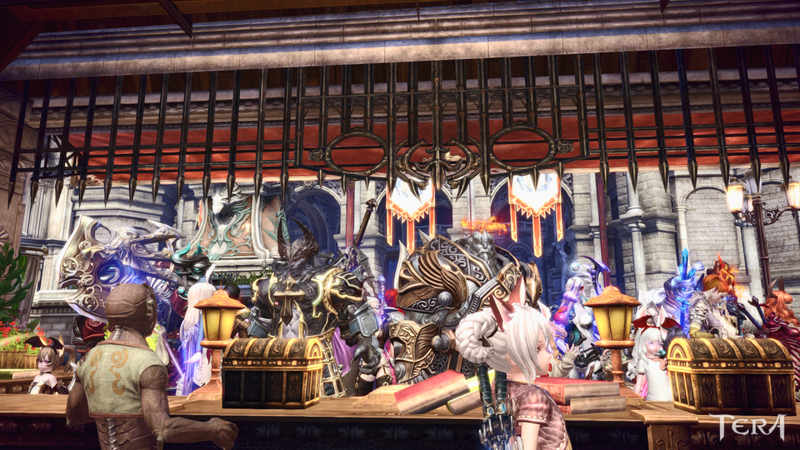 There are instance dungeons that you can enter, and will generate with only you and you participating party. Besides the dungeons, you will be fighting in the wide open world with millions of other players. You’re given a straightforward leveling system, kill monsters and complete quests to gain EXP and level up, up to level 60, gaining new skills and better equipment as you go along. Skills are particularly interesting, as there are no skill trees or skill points to worry about, you simply purchase the skills and you use them, you will eventually obtain every skill your character can learn once you hit level 60, there’s no reason not to and you will end up using every skill you buy. Leveling in this game can be seen as a grind, however that depends on how you see it. If you’re doing your quests and paying attention to the storyline, it hardly feels like a grind at all. Leveling is also deceptively easy, and happens at a very nice pace. There’s no fear of sticking at a certain level threshold for too long, if you’re killing monsters, you’re making progress. Gear is given to you as you complete quests, and drops frequently from monsters as well. The combat is fast-paced and does require a sufficient level of skill to accomplish your goals. You will be constantly dodging or blocking enemy attacks, and the further you progress, the more skill your enemies will demand, so make sure you’re practicing as you go along. Striking a balance between offense and defense will come naturally to you as you play the game, at a very gradual learning curve. The skills you learn in-game will also help you overcome hurdles and deal with the increased difficulty of monsters as you progress, so make sure you grab your skills every 2 levels from the skill trainer in town. I rate the gameplay an excellent 8/10. The combat is immersive and lightning quick, as well as highly social, many boss fights will require players cooperating, and teaming together to take down and seize the loot it drops. Just make sure you have good reflexes, cause you’re going to need them. As mentioned before, the game is fully open-world, meaning you can literally walk ANYWHERE in this game, and the world is huge, and beautiful. You will not want to miss a single thing as you roam around the world, put simply, this game is 100% eye candy. The graphics are gorgeous, and the amount of detail put into every town is breathtaking. The game is worth playing simply for the ambiance, it’s just a beautiful-looking game. More on this in the graphics section. The NPC’s are many, and the players even more-so. With seven races running about, as well as friendly monster NPC’s, the game has no shortage of diversity. There’s no two people who look the same (I’ll cover more of this in the character creation section) and it really gives the game the feeling of being in a living, breathing world as opposed to just another video game. I rate the world a perfect 10/10. The vastness, mixed with character diversity and the incredible graphics make the game a wondrous place to explore, even if you’re not set on fighting monsters. I’m not kidding when I say this game is worth playing just to look at it. Human – self-explanatory. Great for PvPers due to their resilience. Castanic – A demonic race. Horns and plenty of skimpy armor for both men and women. Makes great Archers and Warriors. They thrive off of passion. High Elf – Magical race, features very tall characters with long limbs. Their hometown possesses a powerful magic source. Makes great magic users. Aman – A race of large dragon-kin, once enslaved by giants. Bulky, very bulky. Tallest class in the game. Makes excellent melee classes, and great crafters. Elin – A race of small women with animal ears and tails. The closest to of the races to the Gods, blessed by nature with eternal life. Female counterpart to Popori. Popori – A race of small and pudgy animal men, fully covered in fur. Very hearty and easy-going. The male counterpart to Elins. Baraka – A race of bio-mechanical beings that are descended from the giants. Very smart and intellectual, and nearly as large as the Amani. Great support classes. Warrior – A fast character that uses Twin Swords. Slayer – A powerful and quick character that uses a Great sword. Lancer – A heavily armored tank that uses a LONG Lance and a Giant Shield. Berserker – A slow character that uses a Giant Axe. Archer – A nimble class that uses a Bow. Priest – A healer character that buffs and heals others with a Magic Staff. Sorcerer – A stationary glass cannon character that inflicts massive damage with magic. Mystic – A support healer that uses summons to deal damage or support it’s party. I give character creation a 9/10. You can customize your character very nicely, and you can change it if you decide you don’t like it enough, with an optional cash shop item. More on that later. 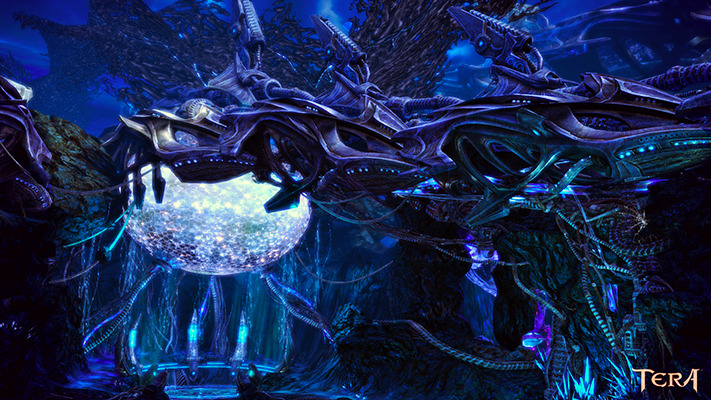 I’ve said many times, TERA is a shining example of what a REAL Free to Play MMO should be like. There is a cash hop that runs off of real money, and an optional Elite Subscription status that one can purchase for additional perks in-game. As suggested by the word ‘optional’, the cash shop AND the Elite subscription can be completely ignored, as any item in the cash shop can be purchased with the game’s currency from other players, without any cost to you personally, and the subscription is simply a bunch of perks that aren’t required, such as daily experience boosts and a special mount, as well as monthly boosts. But I will say, for 14.99 per month, you get a LOT for what you pay for, and I will say, the Elite Status is well worth the money IF you intend on playing the game very heavily. Along with that, there are physical copies of the game floating around on Ebay, if you can get your hands on a copy with an unused activation code, from back when the game was subscription only, you can unlock a permanent account status known as “Founder’s”. Founder’s Status will typically cost you only 20 dollars if you look in the right spot, and will net you 350 dollar’s worth of in-game goodies, like 8 permanent character slots per server (About a 218 dollar value), 244 bank slots per character per server (very expensive, not sure how much exactly), a permanent mount that is accessible from all characters, old, new, and those you haven’t created yet, and more besides that. The Cash Shop and optional purchases gains an impressive 9/10. The bonuses from spending real money on the game are well worth the payment if you play the game enough to warrant it, and if you don’t want to drop cash on the game, no problem, TERA can be fully enjoyed without spending a red cent on it. WOOOOOOOOOW. This is the game’s main selling point. The graphics are UNBELIEVABLE. That is, if your PC can handle it. It’s a strain on even the strongest PC’s, but if you can run it, you will not regret turning that graphics card to 11 to behold the wonderful scenery. I’ve said it multiple times during this review, the game is eye candy, and really no other MMO on the F2P market can compare. With stunning graphics, the open world scenery shines with the intensity of a thousand suns. It breaks the rating scale for a free to play game. TERA is a game of ups and downs, and even though you wouldn’t catch me bashing it, I need to be honest with you guys and I’ll list the good as well as the bad. The game is EXTREMELY fun. You won’t, or shouldn’t, regret a single moment you spend playing TERA. As I’ve said like 8 times already, the graphics will leave you slack-jawed and wide-eyed. Try it for the graphics at least. The community is accepting of new players and you will have no trouble finding help. Instance Matching will set you up with a randomly generated party to take on the difficult dungeons, and utilizing Global Chat can help you overcome problems and questions you may have. Guilds are a big feature as well, finding a good one will greatly increase your chances of being a long-term player. The content is vast, and the possibilities endless. From level 1 to 60, you won’t run out of things to do. Even in the endgame, the game is constantly being update with new dungeons and monsters, even if you do everything today, in a week that might change entirely. The game features a decent PvP system, as well. The game is open to modding. Modifying the game files, within reason, will not strike you out with the GM’s or support team. Mods can let you further improve the graphic quality of the game, change the appearance of items, or make your character stark naked. It’s your call. The game will make you grind for levels, and work for your gear. Getting to level 60 will take some time, and getting your equipment for level 60 will too. There are many sets of equipment to choose from, and picking the best one is like climbing a ladder, you will need to get one set before you’re strong enough to work on the next best thing. If you’re a driven individual, you can certainly attain your gear goals, but it may be a deterrent to others. Some of the game’s servers host open PvP. This is a preventable con, if you don’t want to participate in open PvP, don’t join a PvP server, but if you do, you will be open to player attacks, and odds are you will be killed by someone much stronger than you many times. The game requires skill. Timing for dodges and determining the distance between you and a boss will take a lot of trial and error, it’s not something you will be good at right off the bat. You’ll fail a lot, you’ll get frustrated, but improvement is inevitable and the reward of success is sweet. Inevitable addiction. If you like the game enough, you will become addicted to playing it. I’m guilty of this. Just limit your gaming, if you fear this to be a problem. It’s not safe for work. The game is rated M, and features plenty of blood and lots of scantily clad women. Don’t let your boss catch you playing this at your desk. The game is a winner in my book, and millions of players will agree with me. 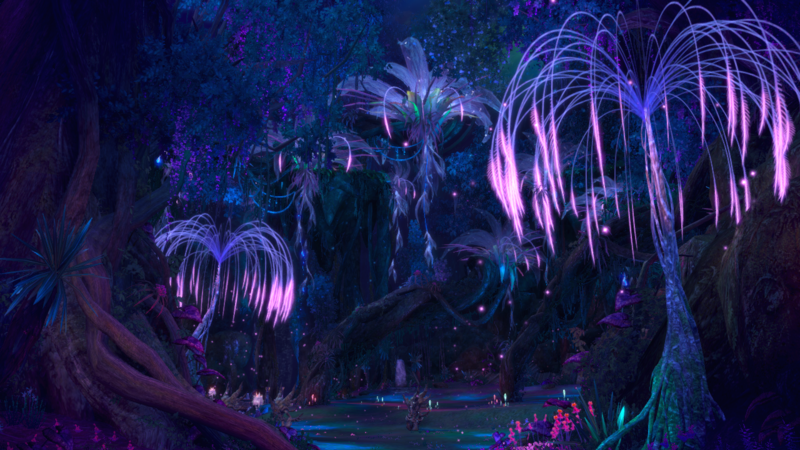 TERA is one of the most popular Free to Play MMO’s out there, and there’s a lot about it that reinforce this fact. The gameplay, the battle system, the graphics, and how everything ties in together will reel you in like a hungry, hungry fish. 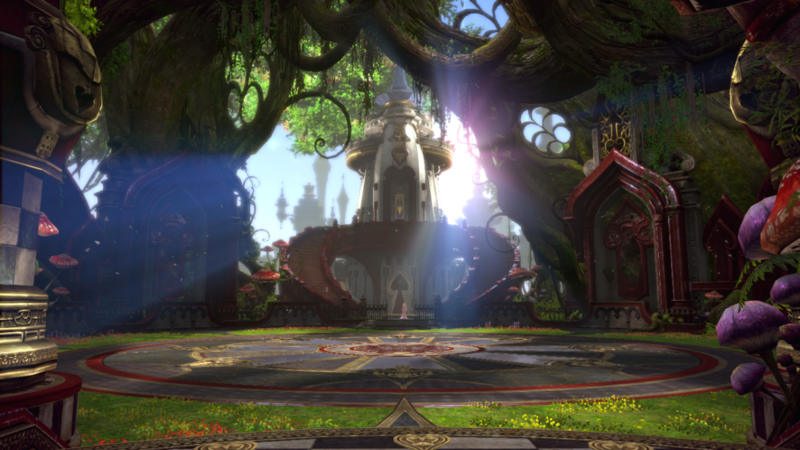 Tera as a whole receives a near perfect 9/10 on my likability scale. It’s currently my favorite MMO and overall my favorite game as of now.